Two of the most popular models in the Gorman McCracken Mazda inventory are the 2019 versions of the Mazda CX-5 and Mazda CX-9. Not only do these platforms represent two of the best examples of performance and capability that have ever worn a Mazda badge, but the two vehicles are also among the most advanced in the crossover SUV segment. As more customers come by the showroom to learn more about our available lineup, our product experts have been getting a lot of calls, emails and text messages from people asking, ‘Is there a CD player in the 2019 Mazda CX-5 or Mazda CX-9?’ The automaker has discontinued its in-vehicle CD player in its top two crossover SUVs. However, that doesn’t mean a drive in these vehicles will be silent. 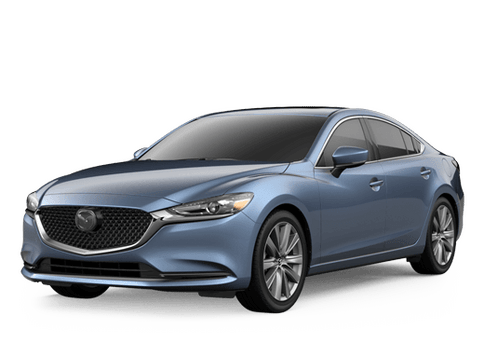 READ MORE: What is covered by a Mazda warranty? For those of us who came of age in the 90s, there were few bigger status symbols than having multiple CD cases filled to the brim. Thankfully, technology has advanced, and we no longer need to lug these things around anymore. There is almost no limit to the kind of media a person can stream in the 2019 versions of the Mazda CX-5 or Mazda CX-9. Starting at the Touring trim of both vehicle’s trim ladders, the onboard infotainment system will be able to use applications for the Android Auto™ and Apple CarPlay™ suites. This will come in handy for those who keep their music libraries on the cloud or choose to have their own curated playlists on any of the most popular music streaming outlets that are available. Do you prefer the spoken word? Just about every popular podcast platform can be used during an owner’s daily commute. If you would like to see how this technology works for yourself, make an appointment to have a demonstration performed by a Gorman McCracken Mazda product expert today. 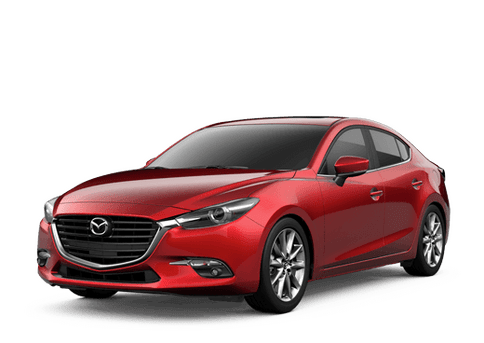 This entry was posted on Tuesday, January 22nd, 2019 at 3:59 pm	and is filed under Mazda CX-5, Mazda CX-9. You can follow any responses to this entry through the RSS 2.0 feed. You can skip to the end and leave a response. Pinging is currently not allowed.